At Coastal Contract Cleaning, we offer peace of mind cleaning services with full health and safety compliance. 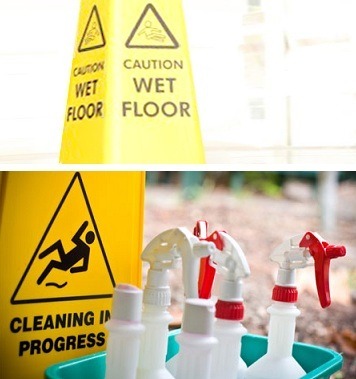 As a fully insured ISO9001 registered and Chas accredited company and supplier to Local Authorities & Government Bodies, we are fully setup to comply with all Health and Safety Legislation related to your cleaning needs. And it’s the same level of safety care for all actual contracts undertaken (including Risk Assessments and Method Statements). On top of that – and besides being CRB checked – all our staff are offered in-house training which covers all Health and Safety Regulations for different methods of cleaning. The result is that you can relax in the knowledge that you’re cleaning duties are being taken care of to the highest standards by absolute professionals. We’re truly an industry-leading company that’s fully grounded in the Health and Safety matters you need covered – why not give us a call to see how we can help achieve a cleaner, shinier future?